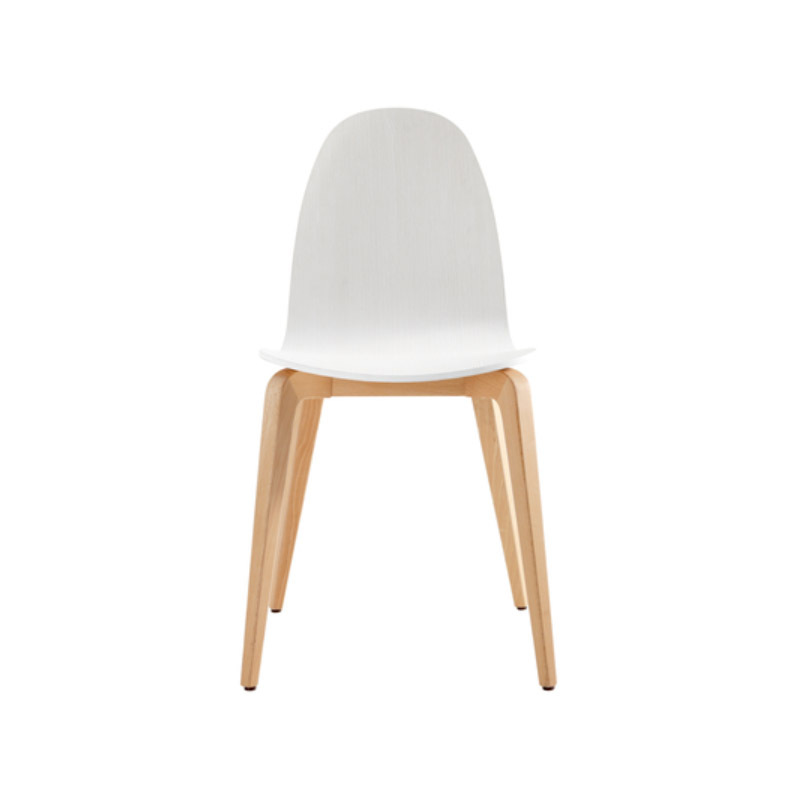 ﻿ Multipurpose | Product categories | Matisse (China) Ltd. 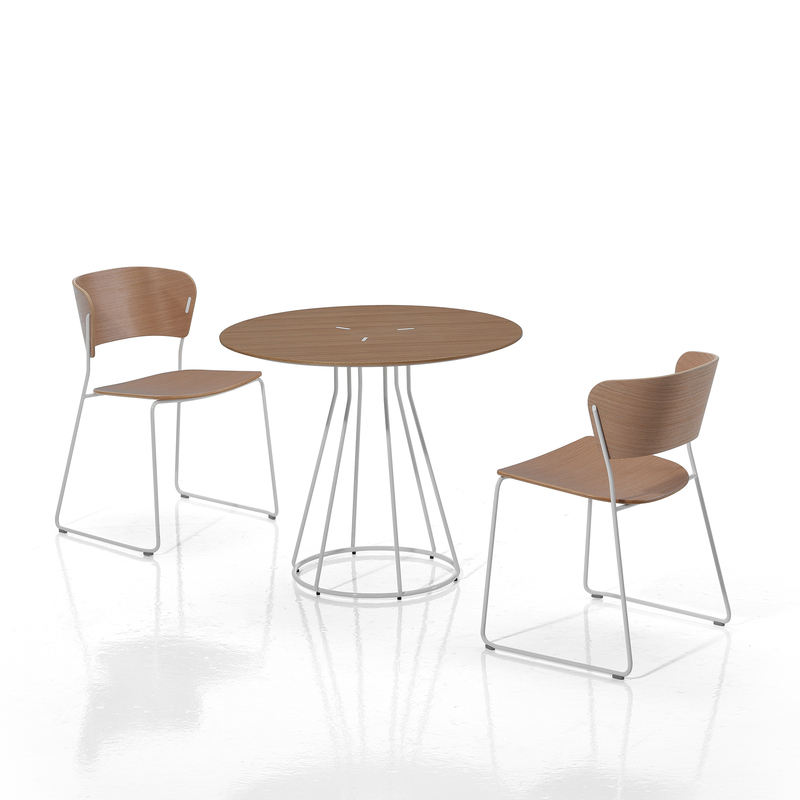 The ALN collection is made up of multipurpose chairs with a central swivel base or a four legged stackable version. The collection is completed with bench seating for waiting areas. CREATED BY GABRIEL TEIXIDO, ALO’S ELEGANCE AND STRONG PRESENCE IS JOINED BY SURPRISING STACKING CAPACITY, THEREBY OCCUPYING THE LEAST SPACE POSSIBLE. 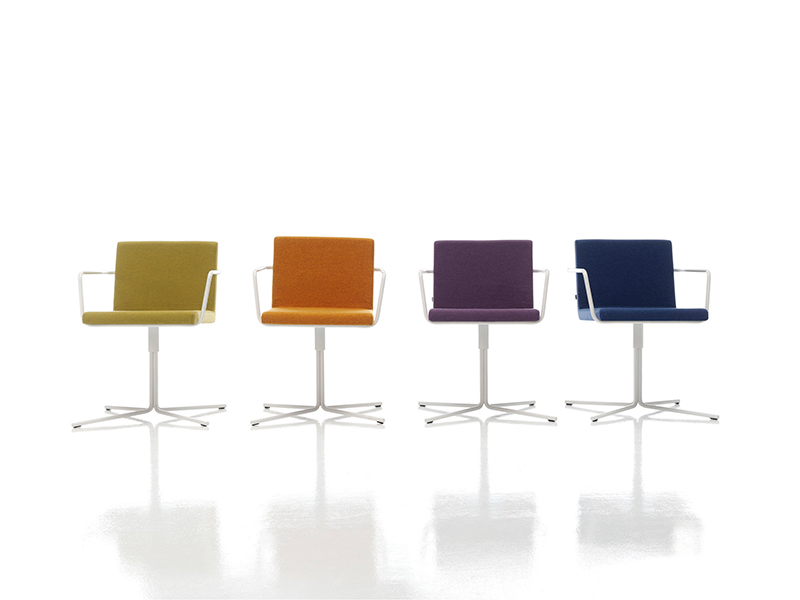 Aula looks intriguingly seamless because the colours and surfaces of all the chair’s parts are the same. Its precise lines and the way the leg frame, armrests and seat shell fuse with the rest of the structure suggest an organic sculpture. The form, elasticity and ergonomic design of the seat shell provide excellent support and comfort, even when people of all shapes and sizes sit on it for long periods of time. A COMBINATION OF CLASSIC AND CONTEMPORARY ELEMENTS ENVELOPS THE BAI FAMILY. 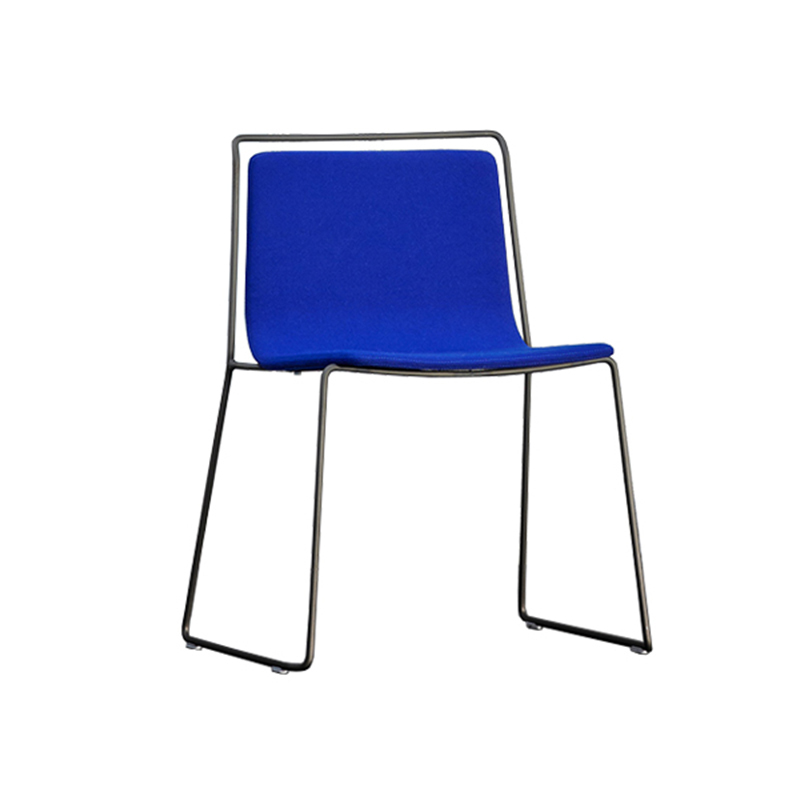 EPOXY STEEL STRUCTURES THAT UPHOLD A SMOOTH-SHAPED, ORGANIC POLYPROPYLENE OR UPHOLSTERED FRAME. A FAMILY THAT GROWS WITH SLED-BASE, CROSSED AND SWIVEL VERSION. The BOB wood chair is inspired by the peacefulness or nature and the soul of the north to create pleasant, calm spaces, subtle yet contemporary in its personality. 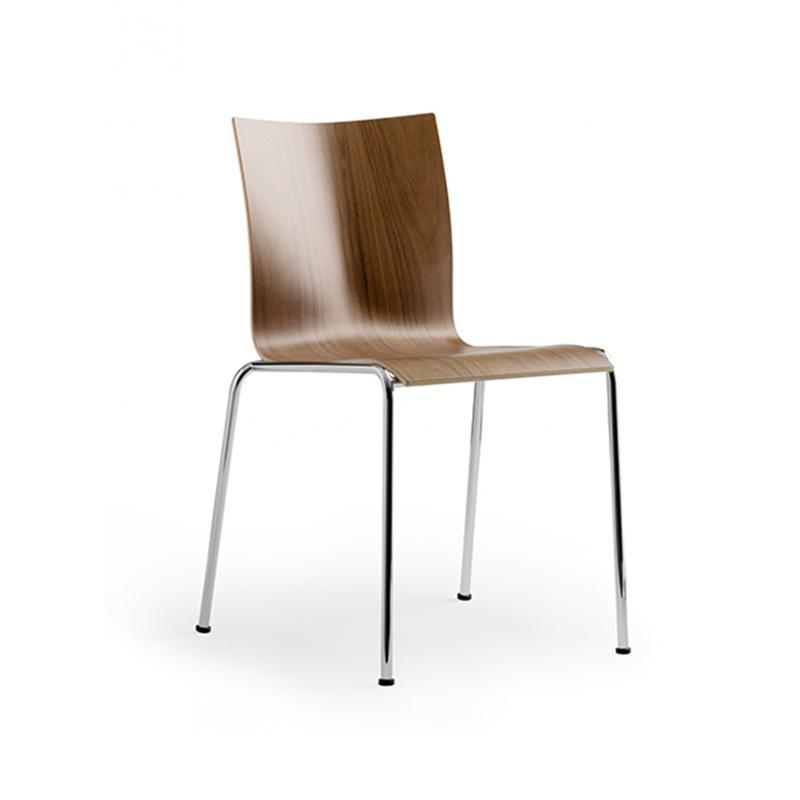 Bond is a chair designed by Jean-Marie Massaud. The name Bond refers to the possibility to concatenate and create a friendship bond with someone. This sums up the thought behind the series. Its simple and soft form invites people to meet. The design is minimalistic not to take focus from the individual. The elegant, modern cut and the clean form is modest yet has a self-evident attitude. 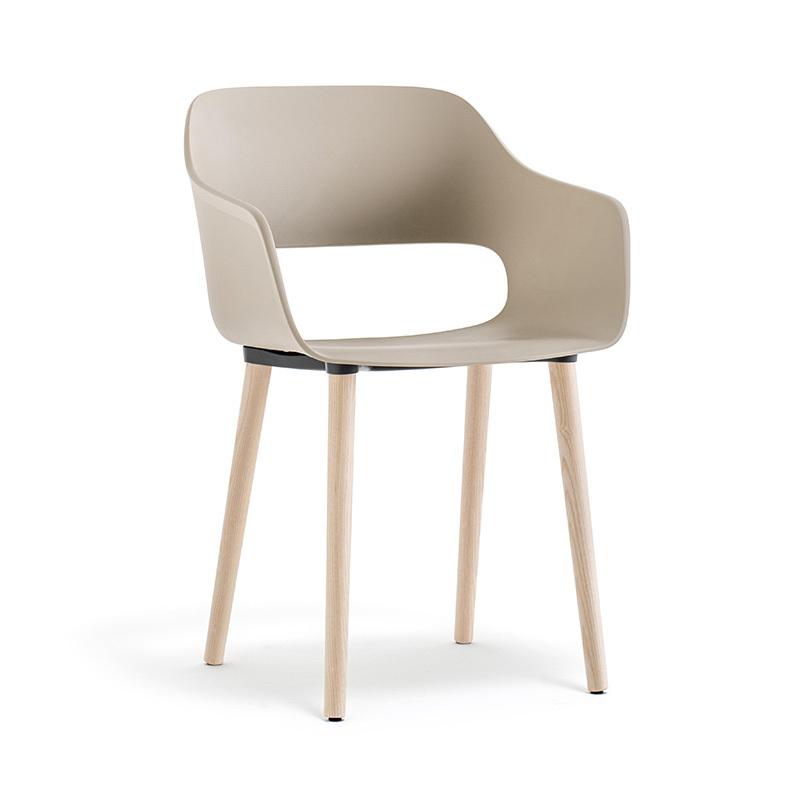 Bond Light is a chair designed by Jean-Marie Massaud. The name Bond refers to the possibility to concatenate and create a friendship bond with someone. This sums up the thought behind the series. Its simple and soft form invites people to meet. The design is minimalistic not to take focus from the individual. The elegant, modern cut and the clean form is modest yet has a self-evident attitude. 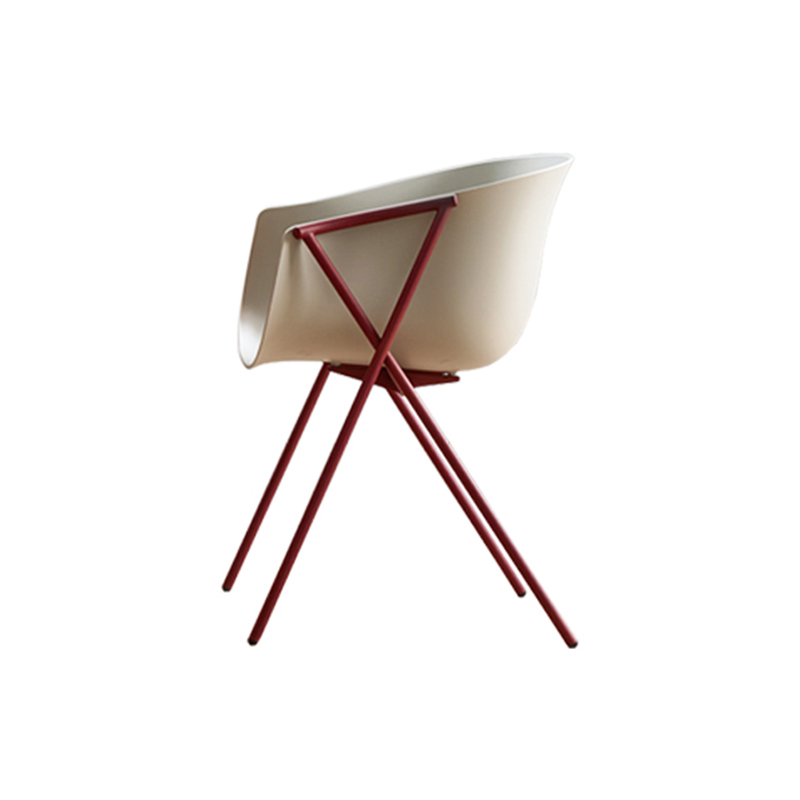 The chair has the form of a softly cupped square. Massaud wanted to create the illusion of an object that is floating and that moves with ease. Bond Medi is a further development of the successful series. 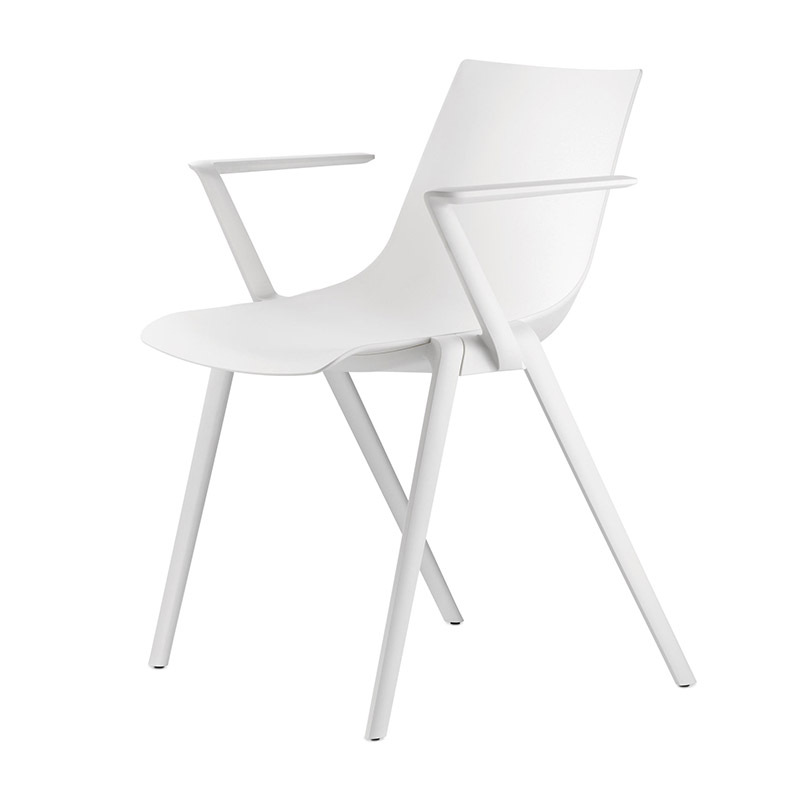 Bond is a chair designed by Jean-Marie Massaud. The name Bond refers to the possibility to concatenate and create a friendship bond with someone. This sums up the thought behind the series. Its simple and soft form invites people to meet. The design is minimalistic not to take focus from the individual. The elegant, modern cut and the clean form is modest yet has a self-evident attitude. The chair has the form of a softly cupped square. Massaud wanted to create the illusion of an object that is floating and that moves with ease. The Casta's light structure is a radical departure from traditional thick, padded solutions for an armchair. 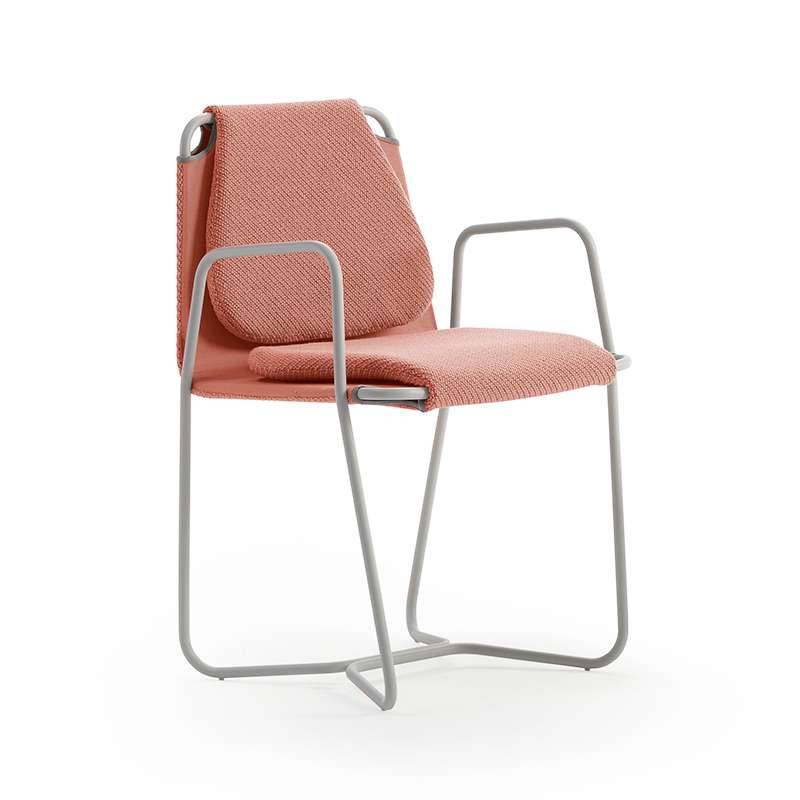 By using fabrics that have been carefully tested by Sancal, even the need for elastic webbing has been eliminated. The cushions have been integrated into the cover itself to provide the comfort you would expect from a Sancal product.